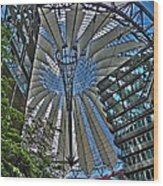 Thank you for your kind comment, Jeff ! So much appreciated ! 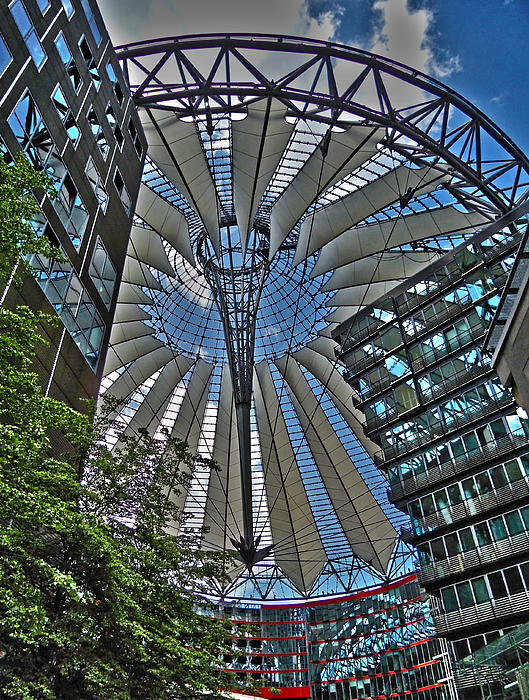 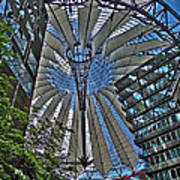 FEATURED IMAGE Group " Sell it in Europe " 01/12 This image shows a part of the amazing masterpiece of architecture, the " Sony Center ", located at the Potsdamer Platz, Berlin - Germany. According to the Japanese belief the " KAMI " live in the mountains. 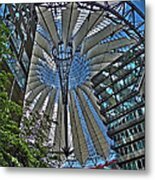 Berlin doesn't have a real mountain ... that's why the " SONY " - Center was built, like the Fujisan, as an artificial residence for the KAMI, to get also a protection in Europe.